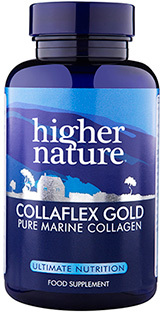 Help replenish your body’s collagen levels with our premium Collaflex Gold Tablets. Important for the maintenance of healthy skin, joints, tissue, tendons and ligaments, collagen begins to diminish at a rate of 1.5% every year above the age of 30. Our supplements contain potent doses of quality marine (non-shark) collagen, designed to replace this essential protein and support healthy joints, bones, skin and tissue with a hydrolysed formula for increased absorption and improved results. Pure marine collagen is also available in powder form in Collaflex Drink. You may also want to consider Aeterna Gold Collagen Restructuring Complex as an alternative. 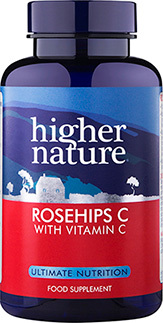 After taking this with Glucosamine I no longer have knee or hip joint pain, which was stopping me going down stairs and dancing. 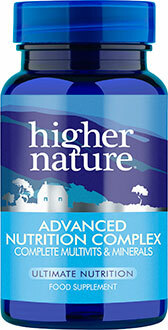 Ive been taking the High Strength Collagen for 12 months now and no longer take pain killer tablets.